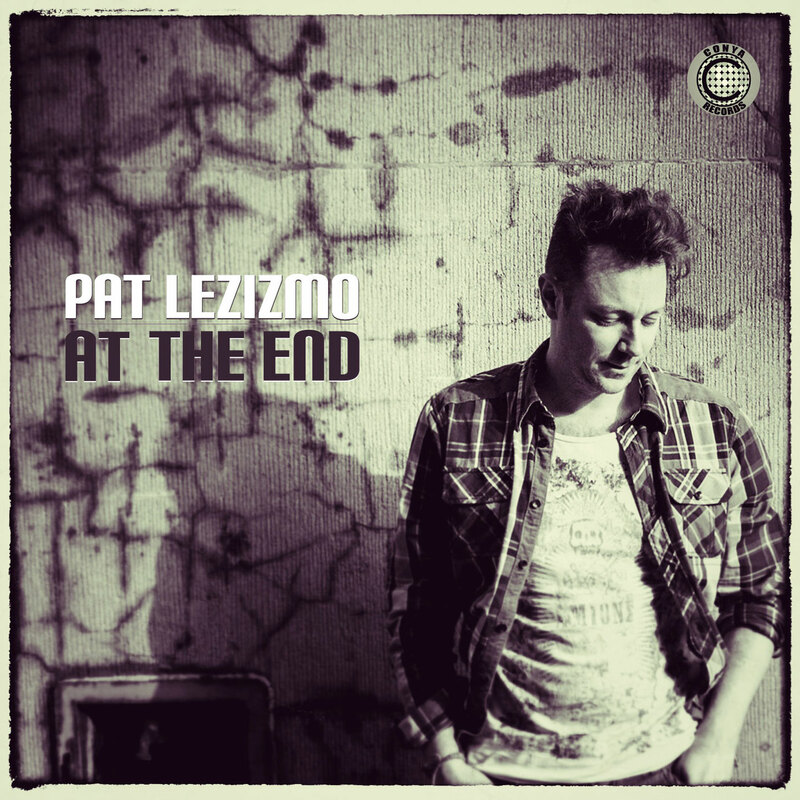 Pat Lezizmo releases his debut album ‘At The End’ on 15th August through Conya Records. The Belgian has impressed with his EP releases and has subsequently built up a discography including music for Smooth Agent, Groovetraxx, Midi Mood Records, Neglected Grooves and Conyagaining fans along the way including Lars Behrenroth, Robert Owens, Matt Masters, Allan Nicol and Fish Go Deep. After a series of big EP’s Belgian artist Pat Lezizmo is ready to drop his first full album, called ‘At The End’, on Conya Records. ‘At The End’ contains 15 tracks which are definitely electronic and deep but also very intimate and organic. The album’s blue print was made during a recent trip through Europe that took Pat from London and Berlin to Biarritz, San Sebastian and more exotic places like Ibiza and Tarifa. The songs on the album are inspired by the places visited during Pat’s journey. A few soundscapes recorded on-site invite you to join him on his trip, from a walk in a park in Berlin to the bustling marketplace in Tarifa. It’s also the first time Pat worked closely together with Miss Ann-P and Henri Kohn in the creation of the 3 vocal songs ‘Equinox’, ‘Funk Me’ and ‘Vagabonds’.